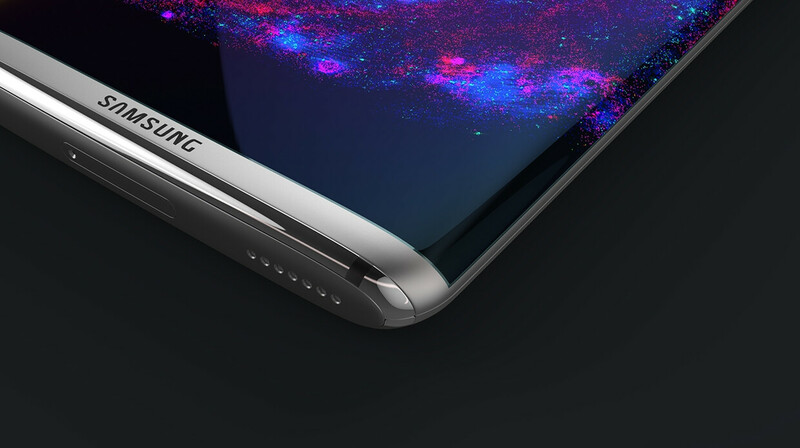 The Next Galaxy, i.e., the Samsung Galaxy S8 is going to be the best smartphone Samsung has ever launched. We have already gone through a ton of rumor of the phone, and here we are with some more. And yes, this time, the news is fascinating! 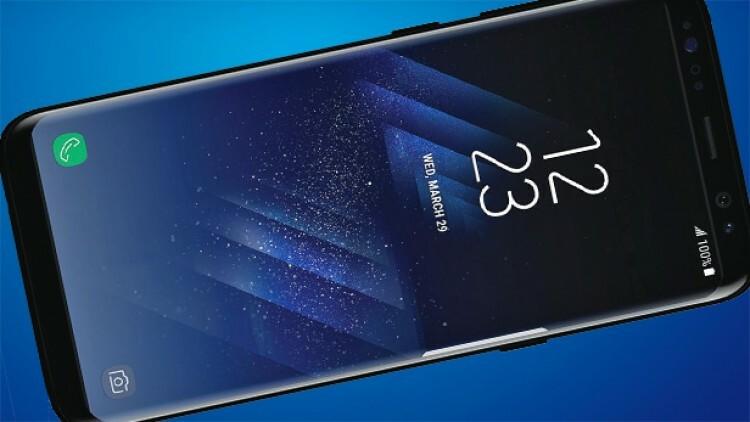 Before coming to the story, in case you aren’t aware, the Samsung Galaxy S8 will launch in February 2017 at the Mobile World Congress ( MWC ) 2017. The very first weird news that we have got today is that the phone is going to get rid of the 3.5mm headphone jack just like what many smartphone companies did this year. Many users might be against this step, but it has some advantages too. First, companies are now accepting ‘Wireless as the Future.’ Secondly, a good amount of free space will be there that can be utilized for other components like the battery. Next, it is rumored that the company is going to ditch the PenTile Matrix technology. In case you don’t know, Samsung’s Pentile matrix technology is a sub-pixel design architecture family. The basic PenTile structure is the RGBG matrix. In RGBG PenTile displays there are only two subpixels per pixel, with twice as many green pixels than red and blue ones. 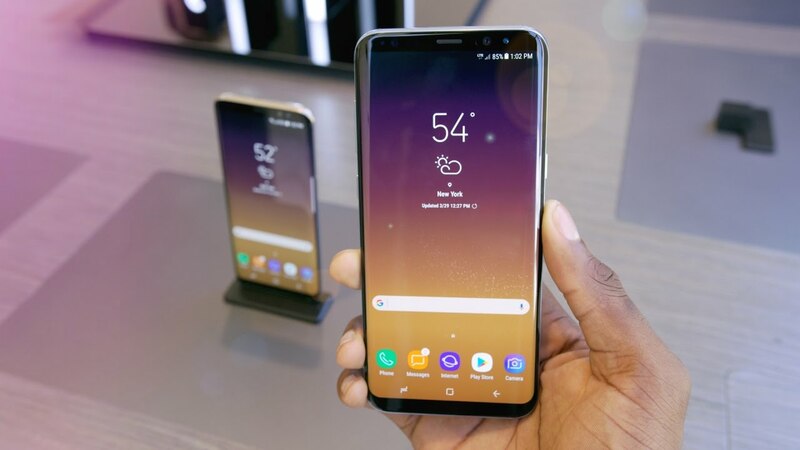 So, the company is going to use the traditional RGB color arrangement on Samsung Galaxy S8. What this will do is that it will increase the details on the screen, despite the same resolution. 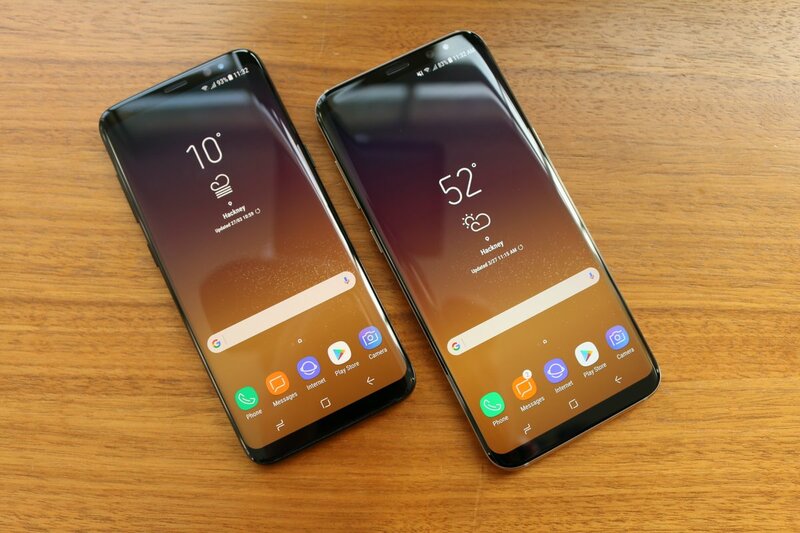 Not only this, but there are about 7,372,800 pixels in a QHD resolution but in case the S8 uses RGB arrangement, there will be about 11,059,200 pixels on the screen.